Zebra blinds are the light filtering and blackout blinds that comprise sheer and light filtering fabric. These blinds when put up create a Zebra like pattern, hence the name. They are very fashionable and give your house a luxurious feel while controlling the amount of the light entering the house. Keep Your House Warm: One of the most amazing advantages of having a zebra blind is that it is soft sheer shades filter the amount of sunlight entering the house. This also keeps your house temperature warm and comfortable to live in. Prevent UV: The shades of Zebra blinds also have the ability to stop UV rays from sunlight entering the room. This helps greatly in preventing the house furniture from wearing out due to the extreme sun. Enhance Privacy: It does not matter whether your reason for having these soft sheer shades is aesthetic. You can still enjoy your most needed privacy from these Zebra blinds treating your windows. Various Pattern: The best thing about having Zebra blinds put up is that you can choose from the multitude of designs and patterns that look absolutely perfect on your windows. Moreover, these are controlled by Omni cord mechanism that gives you various viewing patterns. Out of the many types of Zebra blinds, the three most common types of Zebra blinds are mentioned below. This type of Zebra blinds are specially made from durable nylon and polyester blend. This allows you to still have the sheer look you wish to have while preserving its durability. This is an excellent type of Zebra blind. These blinds darken your room while allowing you to have a complete view of the outside environment. This type of Zebra blinds are the main reason behind forming a Zebra pattern. 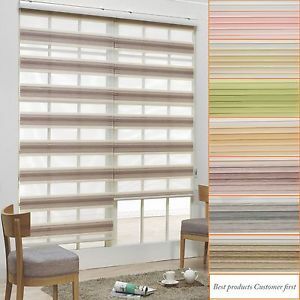 They offer both sheer fabric and light filtering fabric in the same shade which creates an alternating pattern of light filtering and sheer shades. Quality Products: We take special care in providing only the best quality material that makes your Zebra blind authentic and durable. All our products are genuine and made from the best possible way of manufacturing. Various Designs: We have a multitude of patterns and designs for you to choose from. You can freely explore and decide which pattern is the most suitable one for treating your windows. We have many different types of Zebra blinds that will prove to be the most functional for your type of needs. Customization: We also accept custom designs and patterns for your specific type of Zebra blind. Let us know what type of Zebra blind you are interested in and what kind of design and patterns you want, we will make it happen for you. 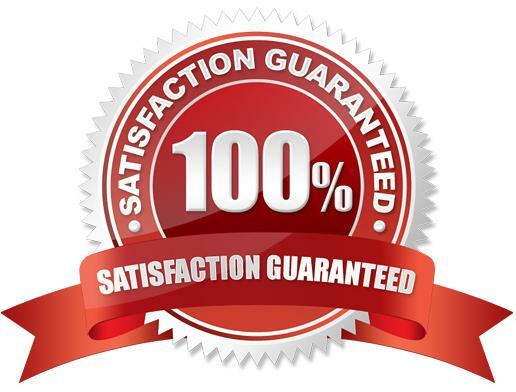 Customer satisfaction: Customer satisfaction is our main objective and we strive hard to provide a five star customer service for all our buyers. You can contact us anytime if you have any queriesand we will respond back with the best possible solution. If you are looking for Zebra blinds products or service, contact us whenever possible and we will get back to you with the best possible solution.